Ross graduated from University of Ulster Coleraine in 2001. His career began as Assistant Branch Manger of one of the leading Estate Agents in Portstewart before taking up the position of Commercial Manager and Branch Manager for the then largest independent estate agency chain in the North West, managing all commercial transactions throughout a network of seven offices as well as managing the residential Antrim Branch. During this time Ross acted for and assisted clients such as Starbucks, HSBC, Coleraine Borough Council, North East Education and Library Board and the Police Service of Northern Ireland. 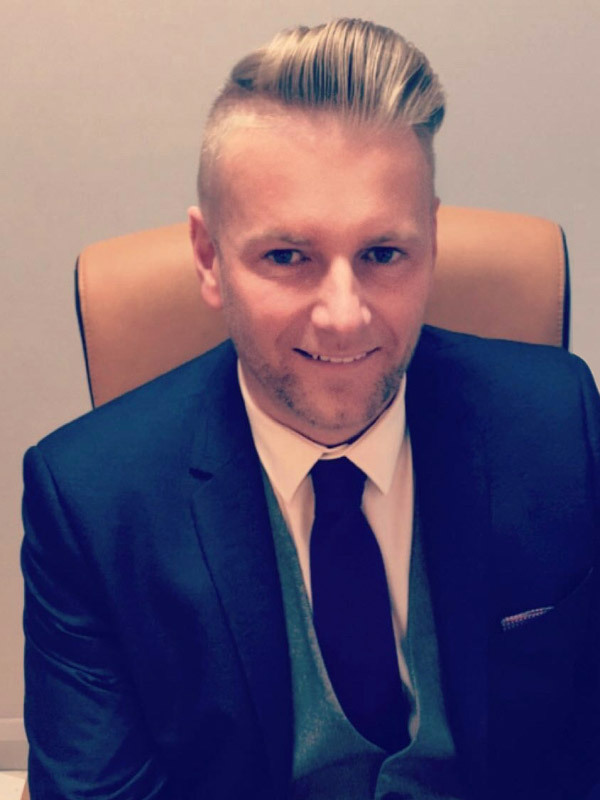 Ross then moved in a Group Property Manager role for a private company looking after a multi million pound residential, commercial and development property portfolio spanning England, Ireland, Scotland and the Isle of Mann. Ross has also held roles in key accounts and as sales manager for bluechip companies. Joanne graduated from St Josephs High School with AVCE in Double Award Business Studies and Travel and Tourism before progressing and graduating from University of Ulster Coleraine with a BSc(Hons) in Social Psychology and Sociology. Her career in the property industry began with the then largest independent estate agency chain in the North West based in the Portrush office in 2006 where she held the role of Valuer and Sales Negotiator responsible for new build and resale properties across the North Coast. 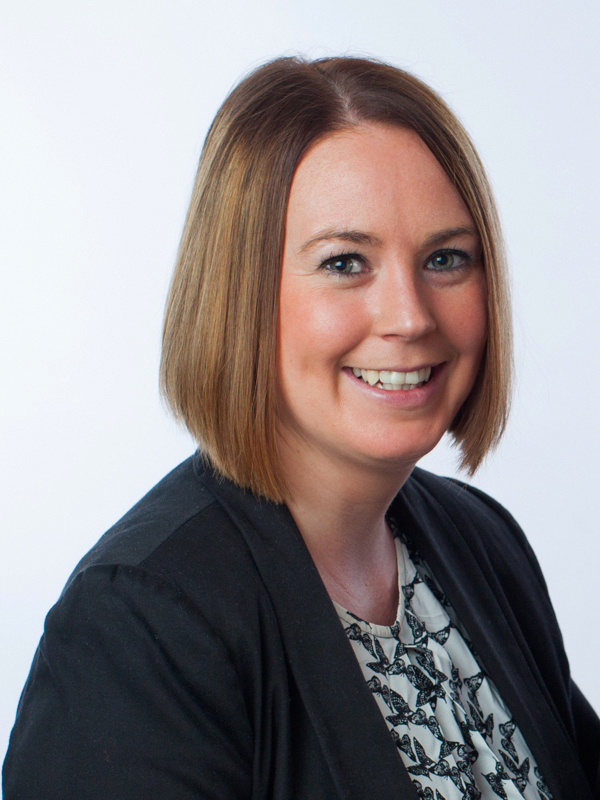 Joanne has also held Key Account Management roles in FMCG throughout the North of Ireland for major bluechip companies.